Pumpkin spice, and everything nice. The leaves are changing color, the weather is cooling down, and that means pumpkin spice is king. Why? Because coffee giant Starbucks says so. Fall has unofficially become pumpkin spice season. There are pumpkin spice lattes, pumpkin spice Cheereos, heck there are even pumpkin spice manicures. Now don’t get me wrong, I can totally get down with some pumpkin spice and partake in a healthy dose of “basic” when it comes to consuming pumpkin flavored treats. But sometimes, I like to explore a little. 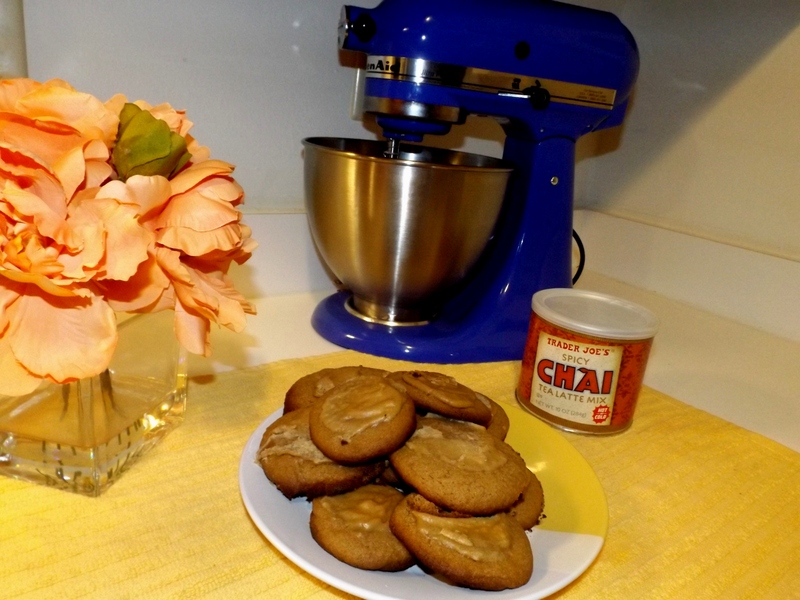 That’s why I decided to show a little love to my other favorite spice – chai. I am a huge fan of chai tea lattes in the fall, so I wanted to put my own twist on it and give my sweet tooth some satisfaction. 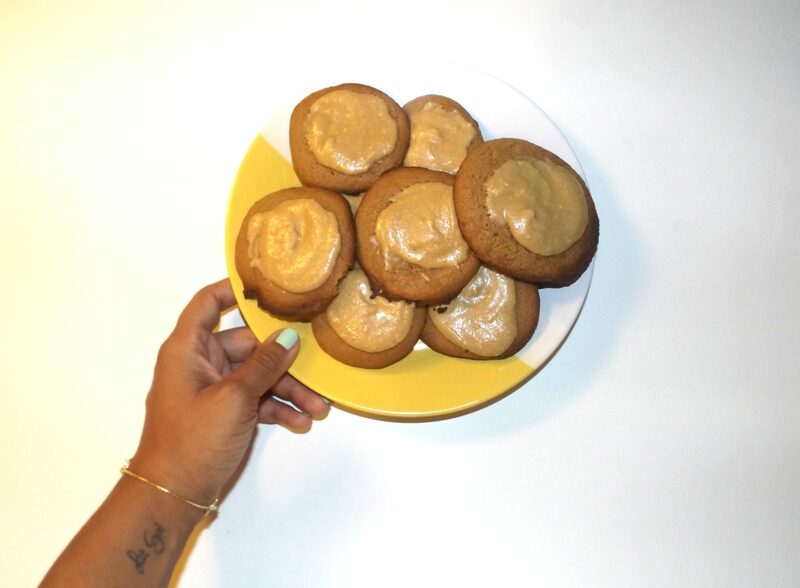 I made chai latte cookies. 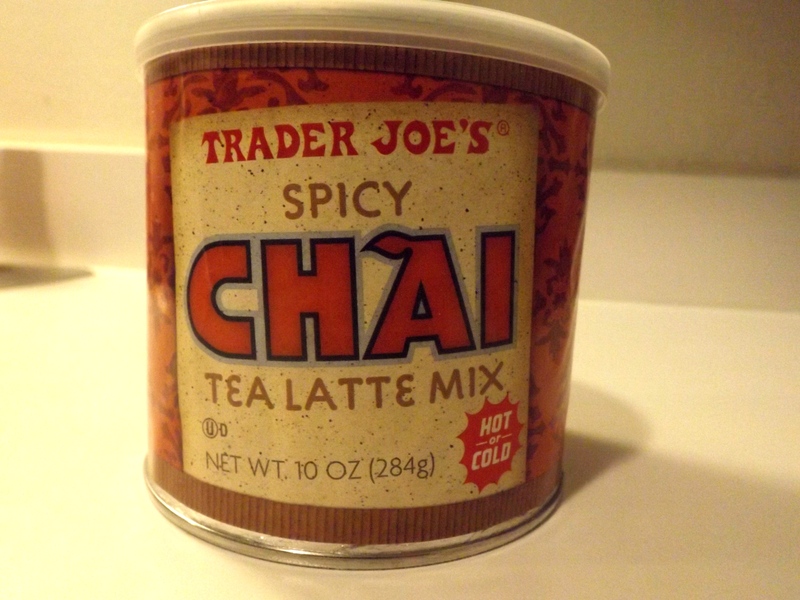 I live for Tradar Joe’s specialty items like this Chai latte tea mix, so I chose to use this to create my sweet, spiced cookie concoction. And if you’re a baker or recipe aficionado, you’ll notice this is literally the recipe for sugar cookies with the chai mix added. Try them out. Let me know what you think!